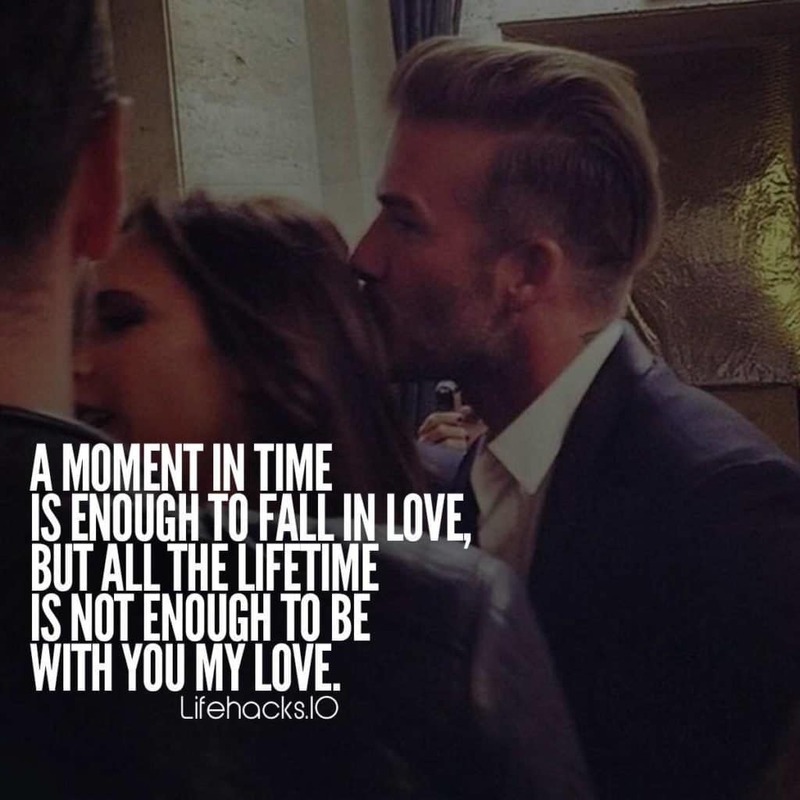 Cute relationship quotes to describe your true feelings to your special one. 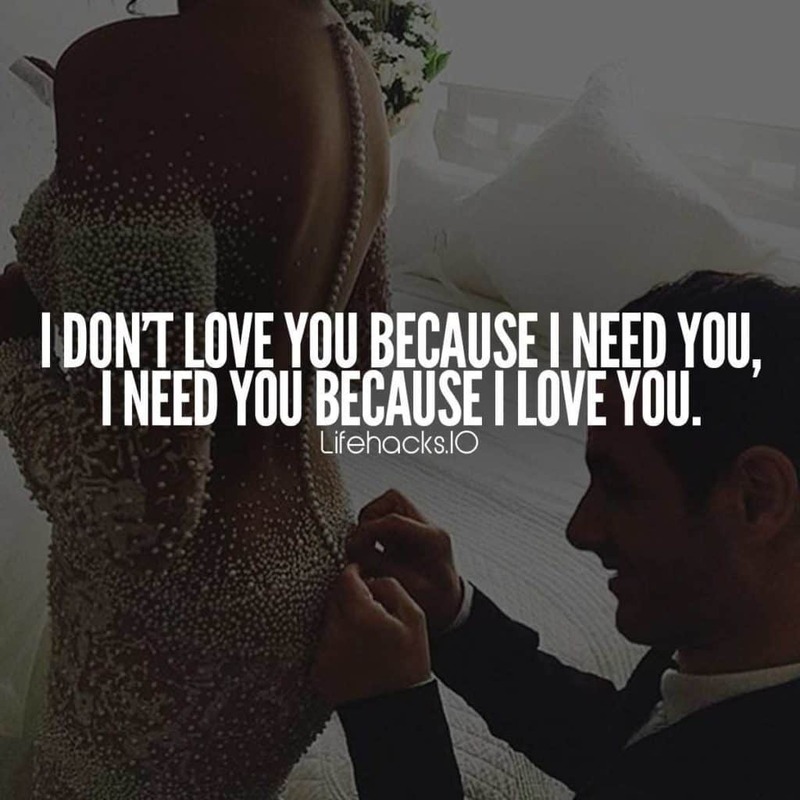 We have handpicked some of the best relationship quotes and love quotes from around the web, so, that you don’t have to. We know that relationship and the feeling of being in love are hard to describe in words. 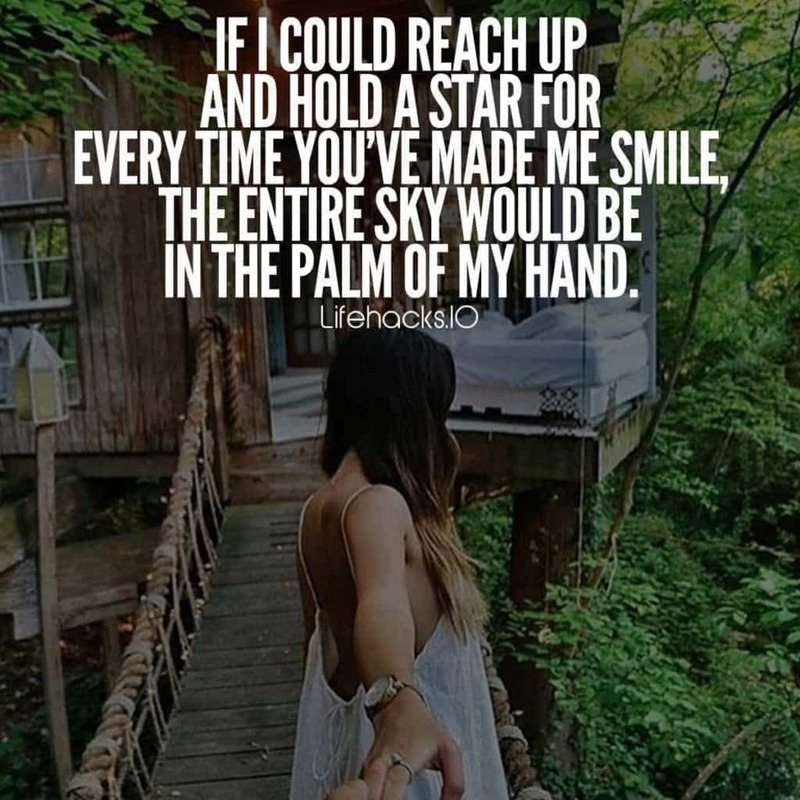 But we bet that no words will ever be able to describe it as vividly as the as these relationship quotes on our list, can. So, without further ado, let’s jump into the ocean of cute love quotes. I love the way we look together – as sweet as sugar and as nice as ice. This saying will be one of the perfect quotes on love to say or forward to your partner. You don’t need to think twice. Just so adorable and unique. I just loved the way it summarizes a complicated relationship. A true relationship is the one in which both parties stay close together even when it’s stormy. Nothing in life is more precious or better than having your love by your side. A very cute couple quote. And why shouldn’t s/he be on your mind? You love them, and to be honest, no one is actually able to forget their love, even for an hour. 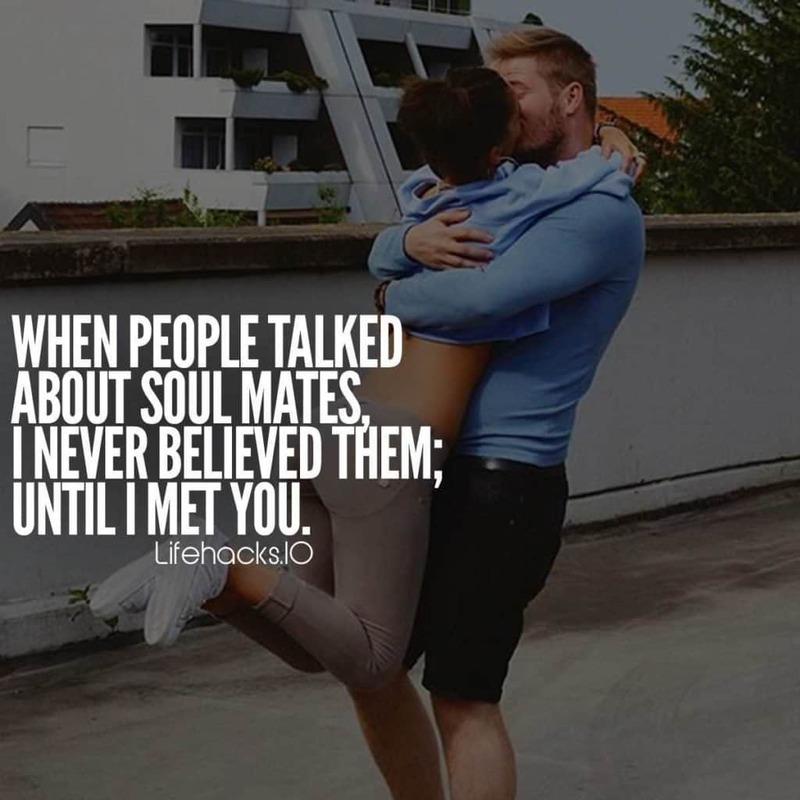 When people talked about soul mates, I never believed them; until I met you. Me neither. But time changes, and it shows you what you have been missing till now. Iloveyou; I wrote it with no spaces, so there’s no room for anyone else. How cute and adorable that is? If my GF ever did that, and she is near me, I would definitely give her a tight hug. Everyone has an addiction; mine happens to be you. This would be another perfect quote to say/send to your boy/girlfriend. Love is nothing less than an addiction, and when there’s no addiction, you probably know that’s not love. You held me so tight I couldn’t breathe, but there wouldn’t be a better way to die. Dying in the arms of the person you love? Huh, how cool will that be? Just kidding, you don’t actually need to die. This quote can be a cute Instagram caption for couples. 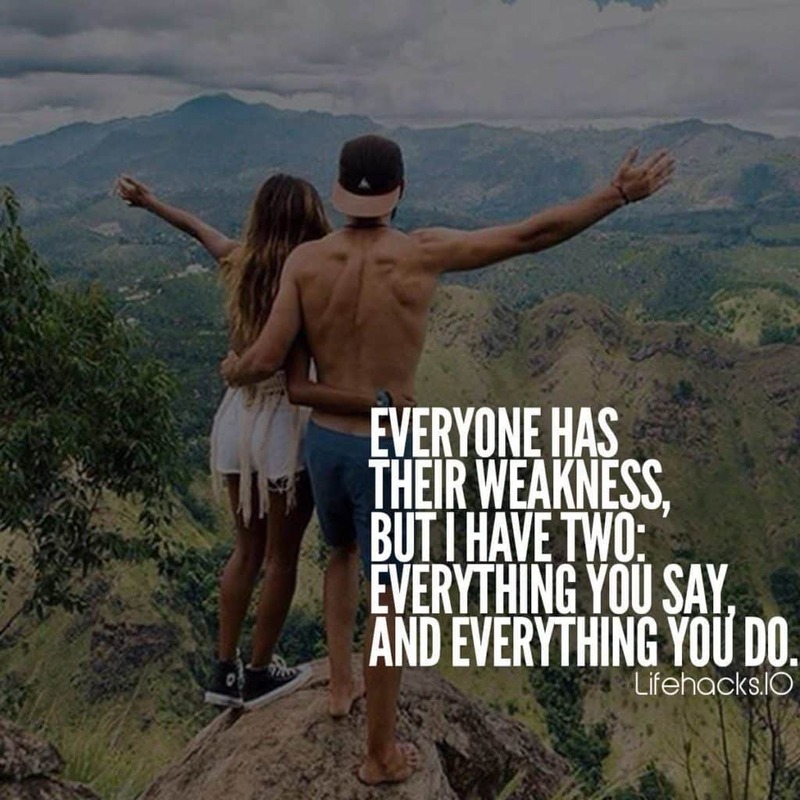 Everyone has their weakness, but I have two: everything you say, and everything you do. If you are suffering from the same, just forward this right now, and let them know about it. 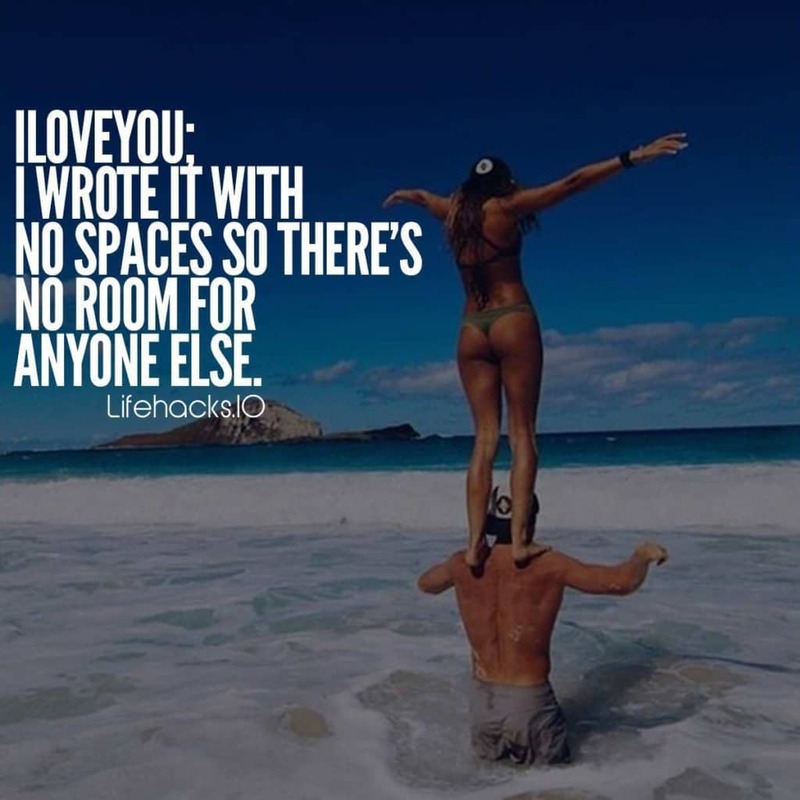 This one is the most adorable relationship quotes on the list. You are the air that makes the balloon of my heart float. And when you are not around me, I feel like a balloon whose air has been sucked out! In short, you have made me smile every single time you have been around me. There’s no way; someone could ever do that! I feel like a bubble when I am with – full of color and with the ability to fly. When you get the love of your life, amazing things happen! Those mystical feelings are even beyond our ability to describe. Being with your love is just more than enough to turn a bad day or situation into the best of your life. Well, well why would you try to smile then? It most probably just happens, right? 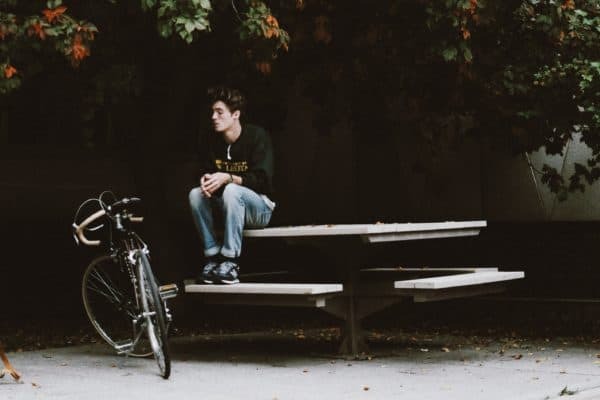 Just never say “Goodbye,” that would be the best thing for me. Yup, true that! Love is eternal, it can’t be compressed to a lifetime. No matter, where we are, we will never be separated! To be honest! 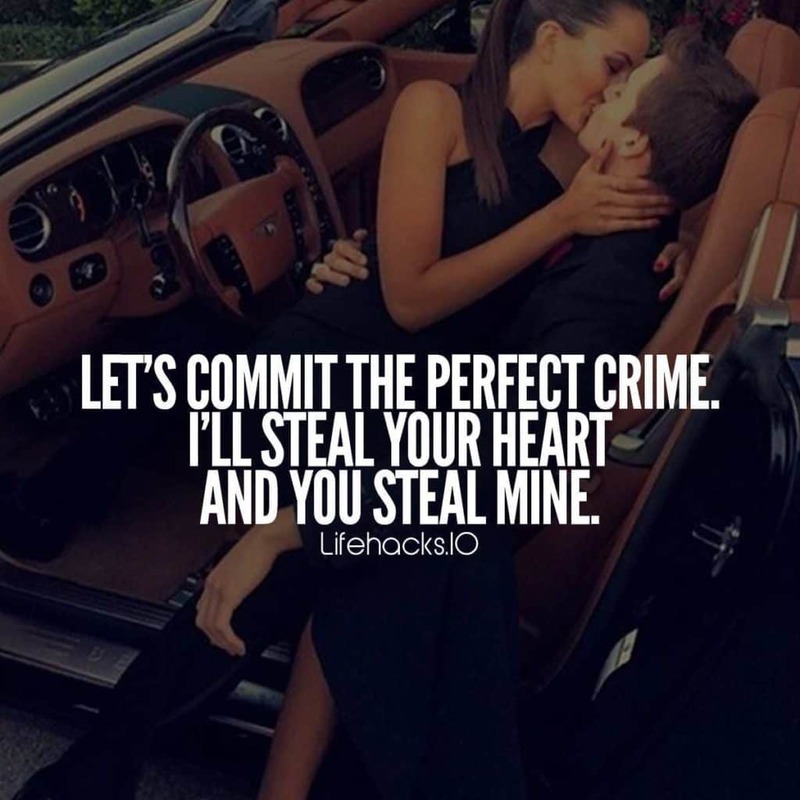 You already stole my heart! And there is absolutely no way, I can ever take it back from you! It’s your FOREVER. This one was of the new relationship quotes that happen to enter our list. You happen to be the oxygen of my lungs. Your words spin around my mind and make me smile all day long! I just wonder if its the same for you or not! 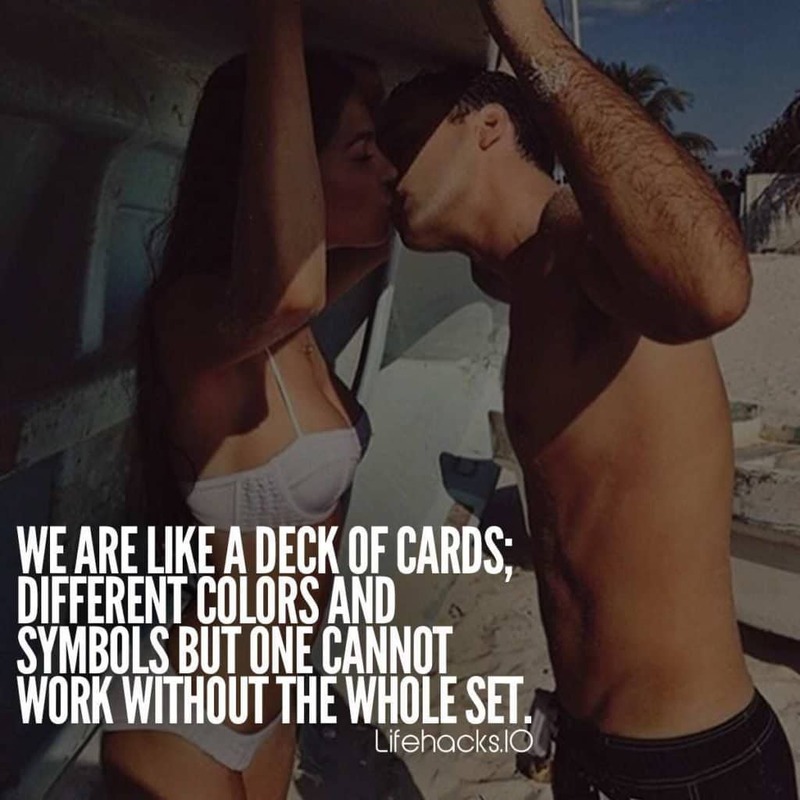 The perfect quotes about new relationships. The moment you held my hands, I knew you were someone with who I will spend the rest of my life! 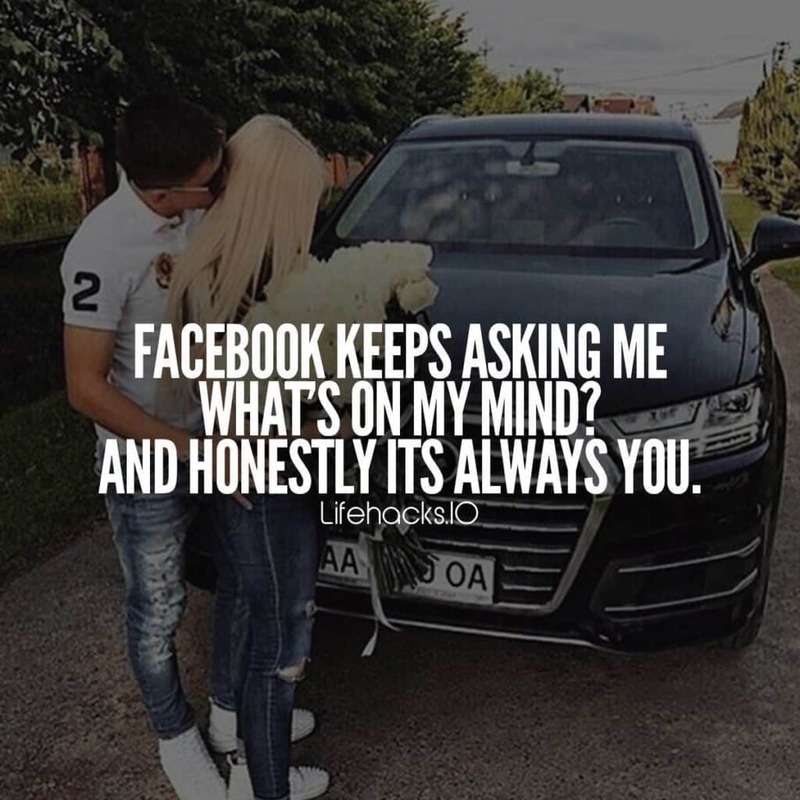 These were some of the best relationship quotes for the good times. 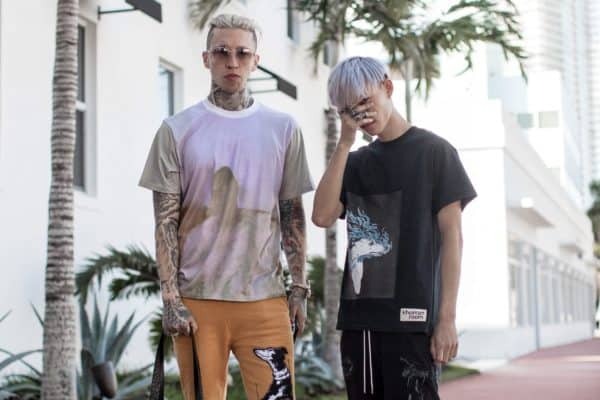 Which one did you like the most?